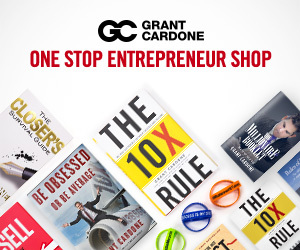 Grant Cardone talks with CBT news about finding and keeping the best talent. Dealers are asking how can we continue to grow as a dealership while motivating our team for bigger and better sales? 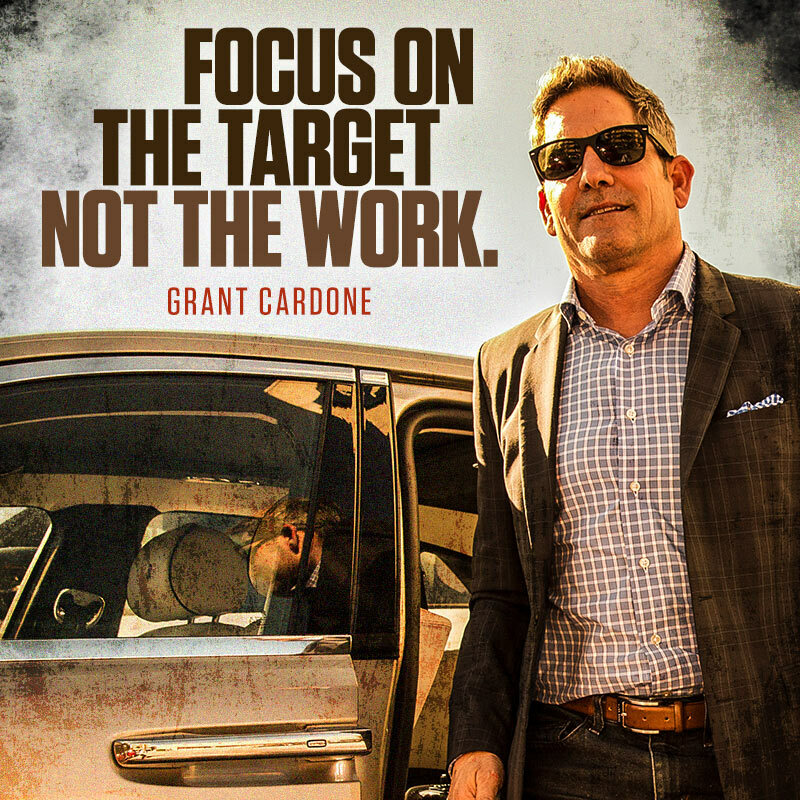 New York Times best-selling author, sales trainer, and entrepreneur Grant Cardone discusses with CBT News the challenge dealers have when looking to recruit and retain the best people. 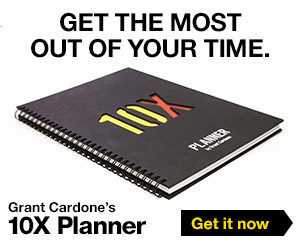 CBT News also asked Grant Cardone about management lead training, including how often it should take place and when.